In planning a 12 month trip, a lot of thought goes into what to take, and maybe more importantly, what not to take. I’ve been trawling long-term travellers’ packing lists to get an idea of the essentials, and tips on how to pack your life into a backpack. Below is a list of round-the-world packing lists, most with pictures, that I will be using when the time comes to actually pack and leave on my trip. 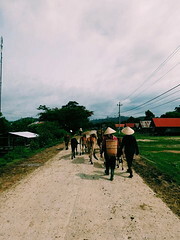 Half the Clothes: a solo female travellers list of what to take (and what she took and currently doesn’t need) complete with cost-saving tips that will prevent you from breaking the bank before you leave. bootsnall: anyone planning a RTW will probably come across this website eventually, a great resource for all things travel. Includes a discussion on whether you will need certain items. earth2eartha: solo female traveller’s list complete with knee high boots! Lots of pictures. 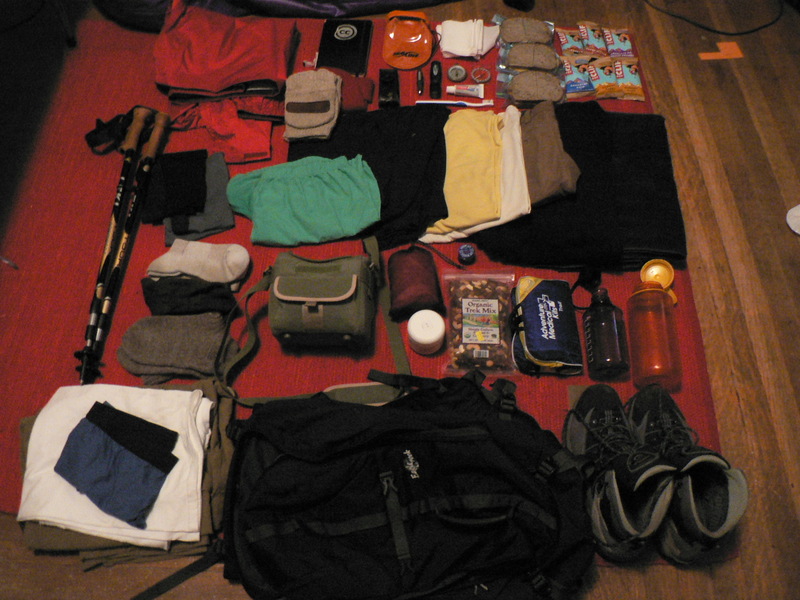 Spartan traveller: Coming in at under 10kg, this male packing list is pretty impressive. Also has links to most of his gear. 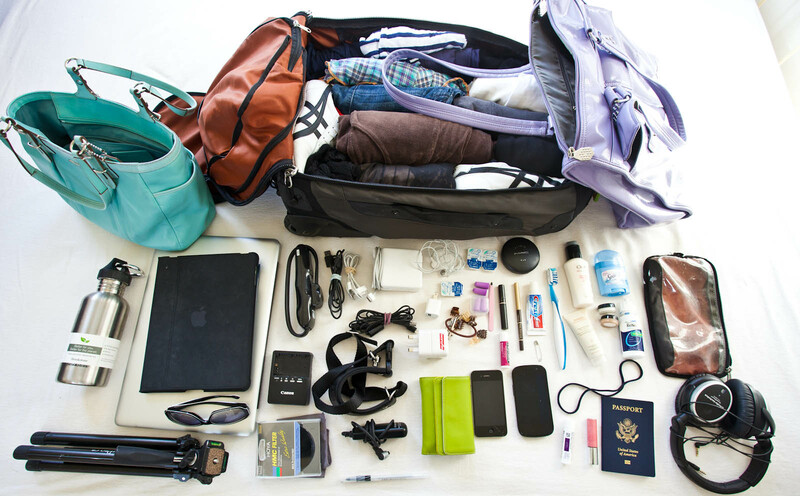 rtwflyers: a packing list from a couple who have only just set out on their trip. Interesting to see what they keep and what they shed along the way. Are you currently planning a round the world trip? Do you have a packing list? Reblogged this on 9 Boutique Hotel Useful Info.